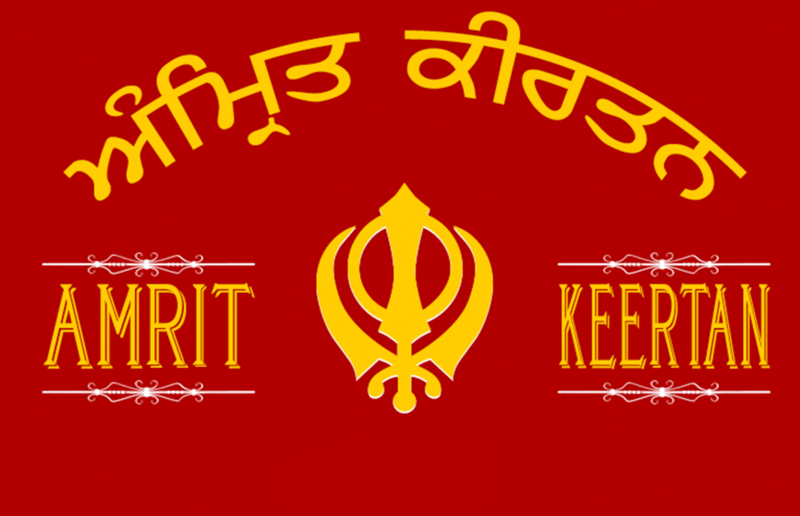 "Khalis" meaning pure or truth, refers to the Sikh lifestyle of leading an honest and truthful life. Khalis Foundation is dedicated to raising awareness of Sikh culture and lifestyle through various services such as media, apps and books. 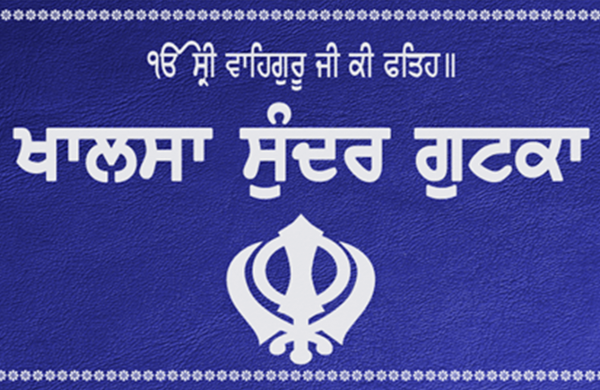 The idea is to reach out to todays Sikh youth and help them achieve purity and truthfulness in their lives. 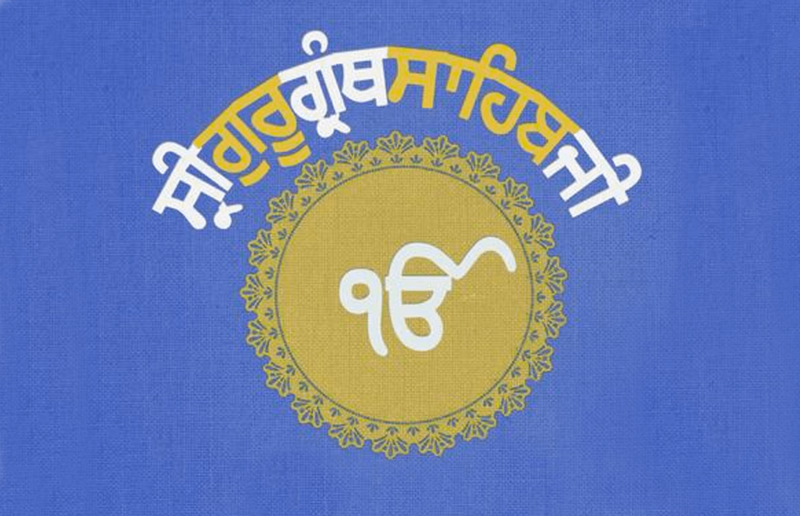 Khalis publishes multi-platform apps for Sikhs all around the world to better connect with Gurbani. In addition to Sikh technology, Khalis also publishes unique Sikhi books beloved by children. 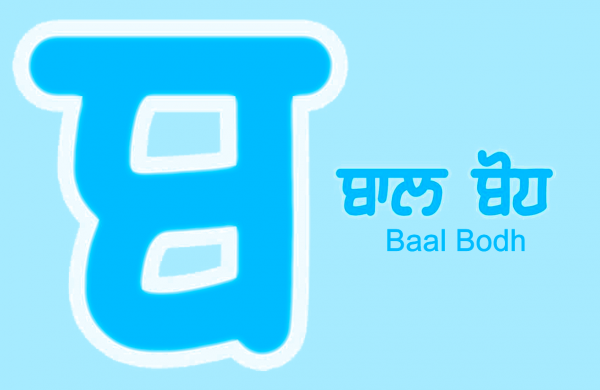 Khalis also runs a number of successful websites that inspire Sikh values in various ways. 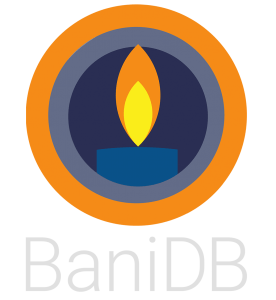 The BaniDB API, developed by Khalis, provides a single source of Gurbani for the next generation of Gurbani applications and websites. We have developed the largest and most accurate Gurbani database in the world. If you have a suggestion for an app or want to report a bug, please let us know. Want to know why something is the way it is? Drop us a line!